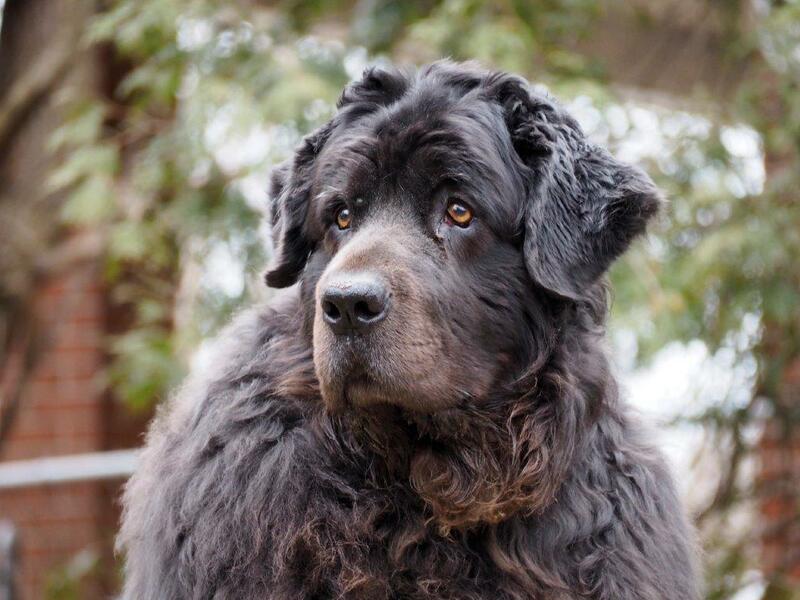 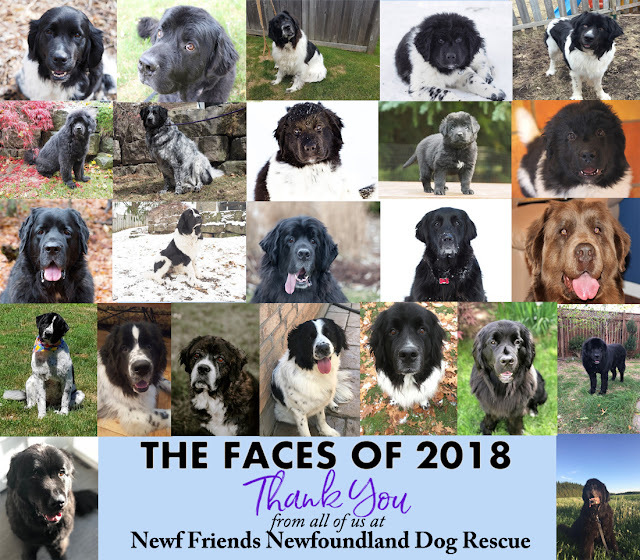 As the year comes to a close we'd like to thank all the people who came together to help us improve the lives of so many Newfs. 2018 was a year of ups and downs with many challenges, some heartbreaking moments, but also an abundance of joyful happy endings. 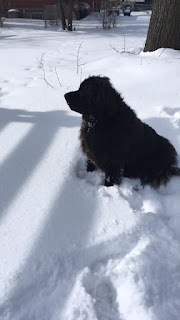 Today we are celebrating all the triumphs of the past year. 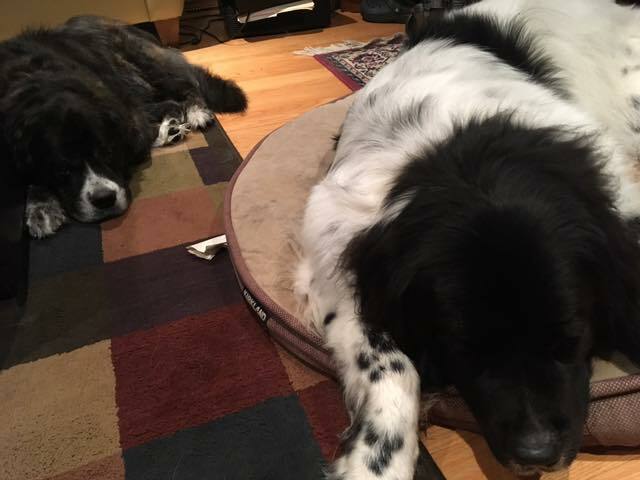 Rescue is never easy work, but with the support of so many of you we made a difference and touched the lives of each of these wonderful dogs. A special thank you goes out to our amazing group of dedicated and hardworking volunteers who give of themselves so freely. A tremendous amount of work goes into running a rescue—much of it behind the scenes. We are so fortunate to have a remarkable team who pull together to provide top-notch care to every Newf who comes through our program. Kudos go to our foster families who open their hearts and homes repeatedly, giving so much love and making a tremendous difference in the life of every single dog they foster. Thank you also to our generous donors who continue to support our rescue program and the work we do; each of you made a profound impact on a dog's life. 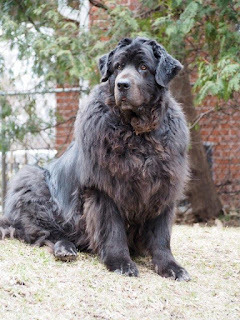 This year we facilitated more orthopaedic surgeries than ever before, giving Newfs with serious health issues a new lease on life. 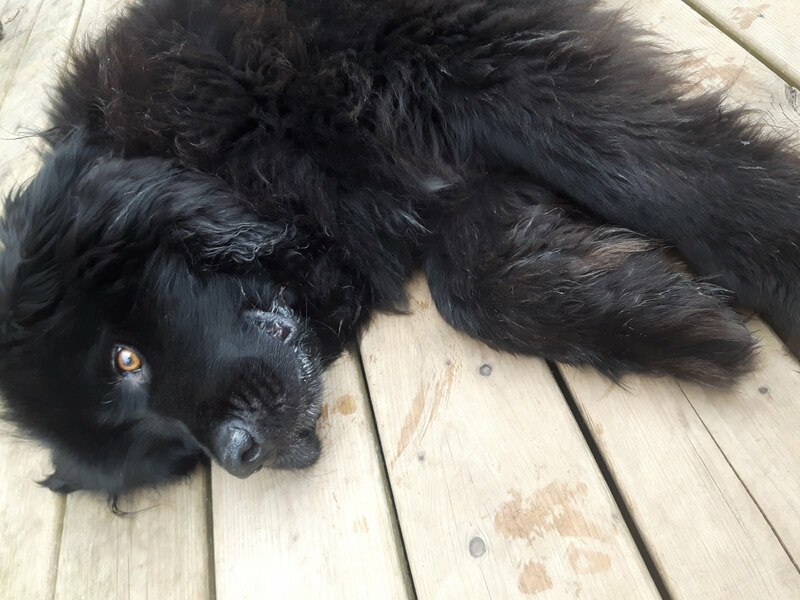 Because of our supporters we could provide excellent care for every dog in our program and meet all of their needs. 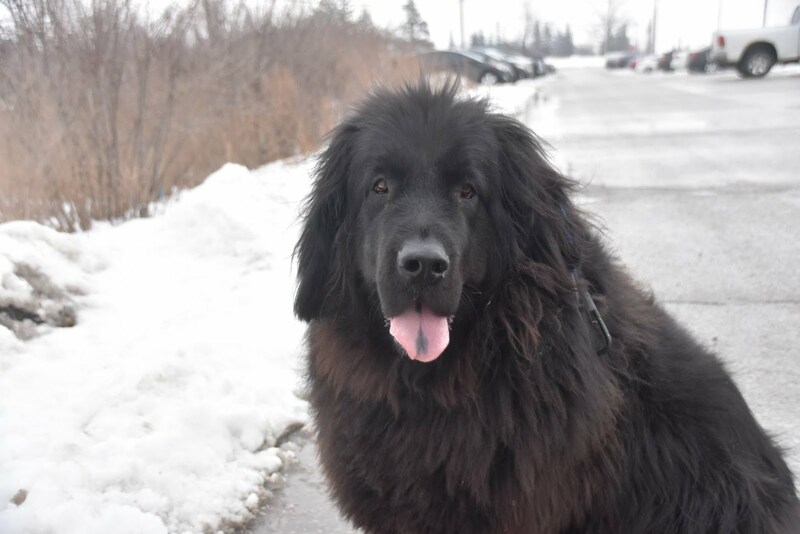 We couldn't do what we do without the incredible support and generosity of the many wonderful veterinary clinics who are so giving of their time and expertise, and provide such exceptional care to the dogs in our program. 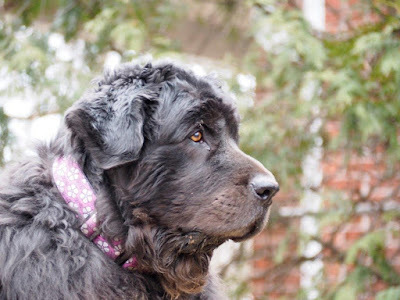 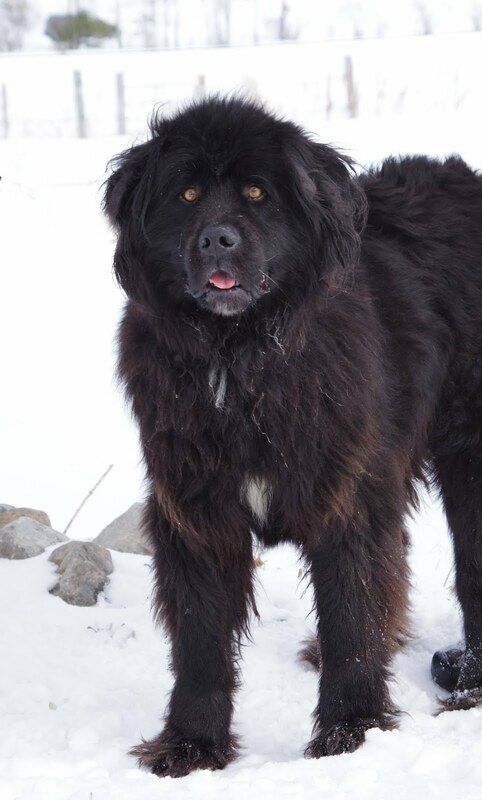 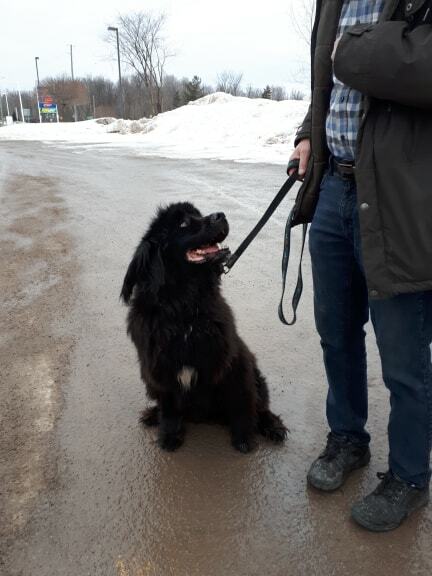 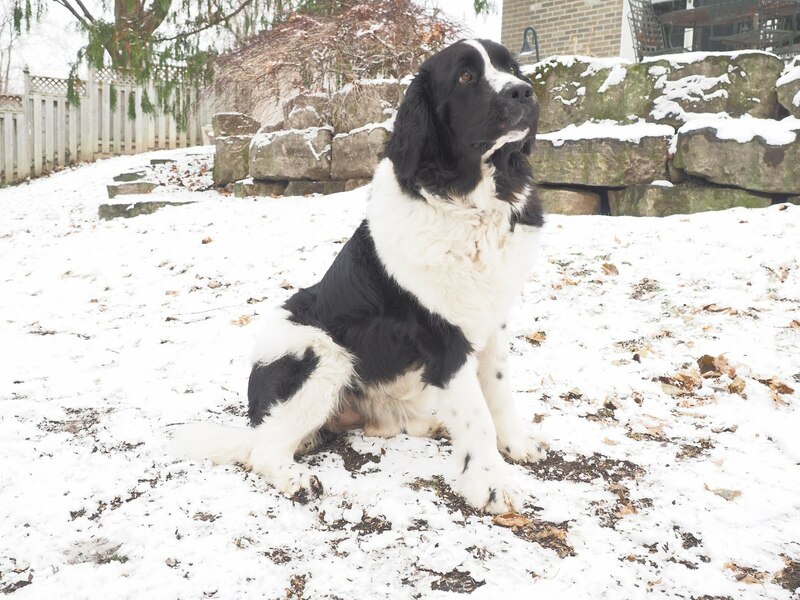 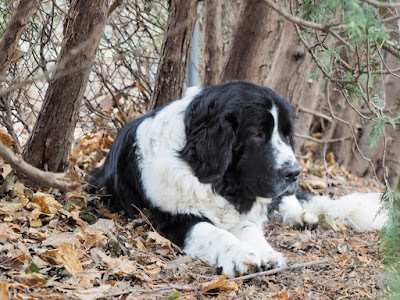 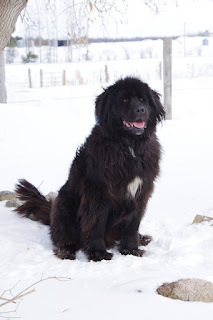 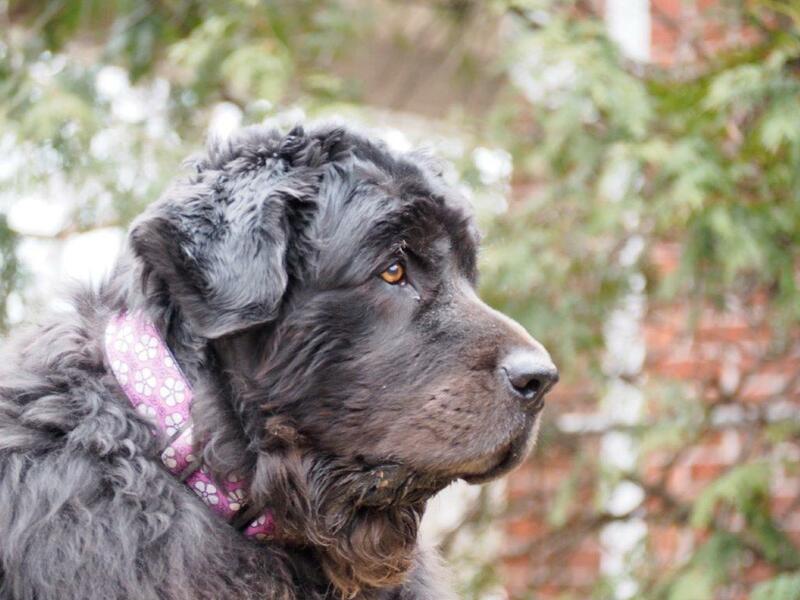 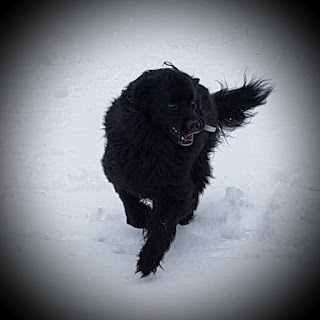 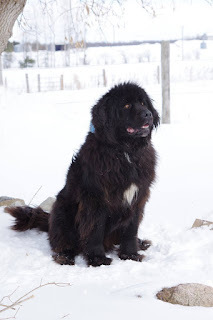 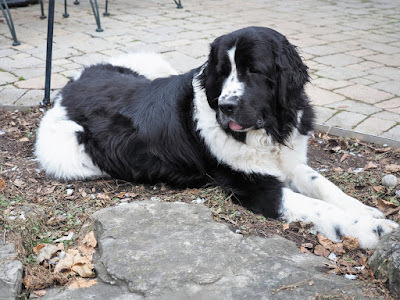 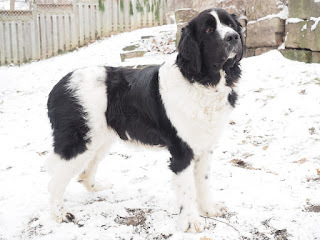 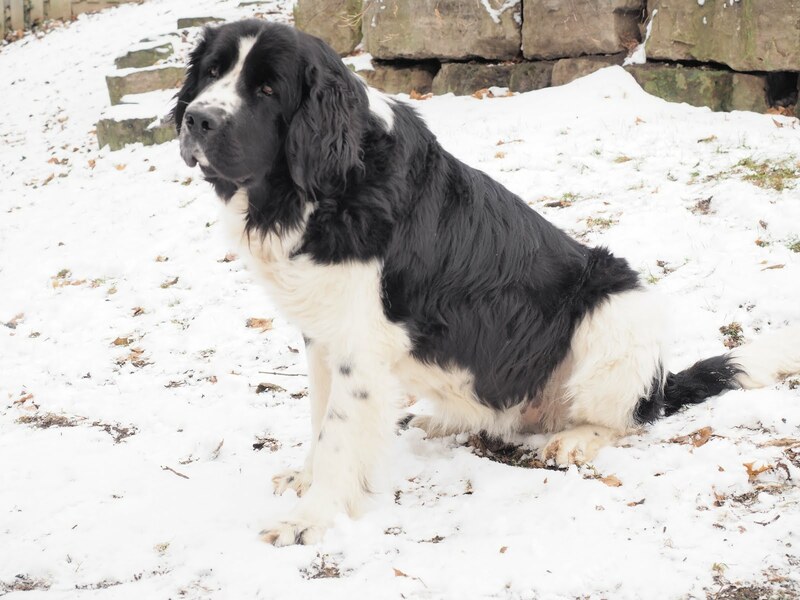 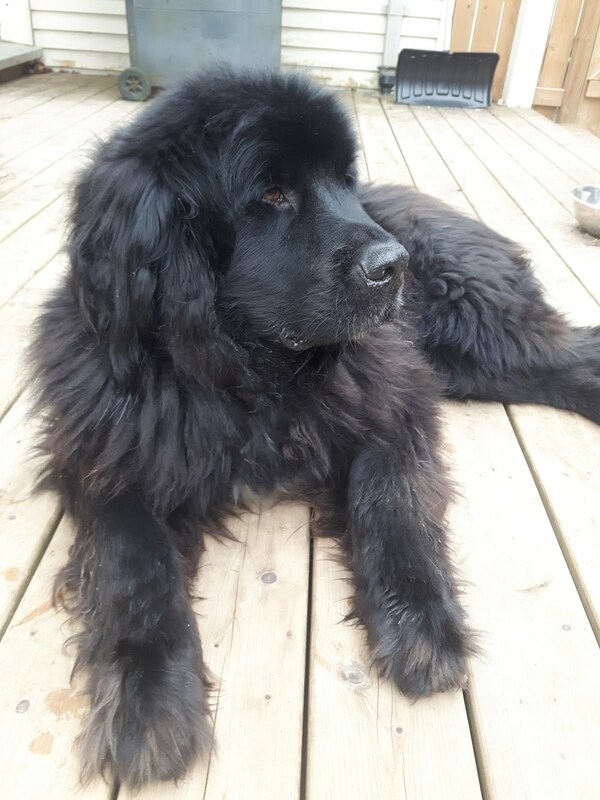 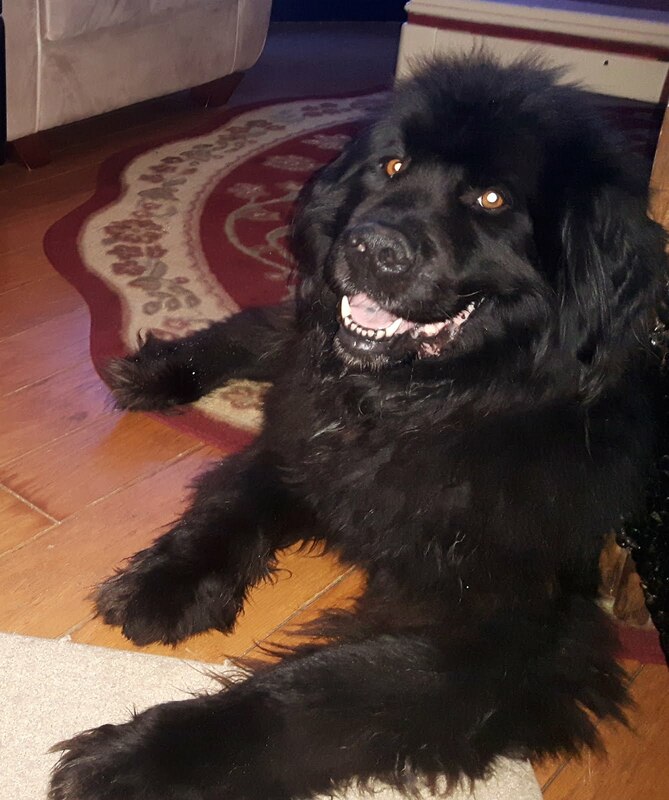 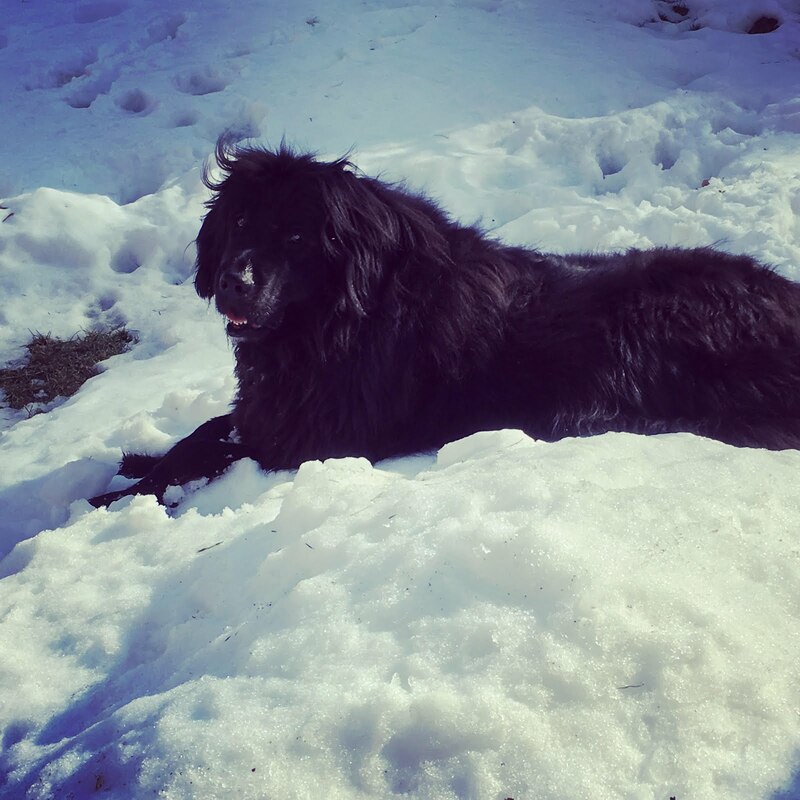 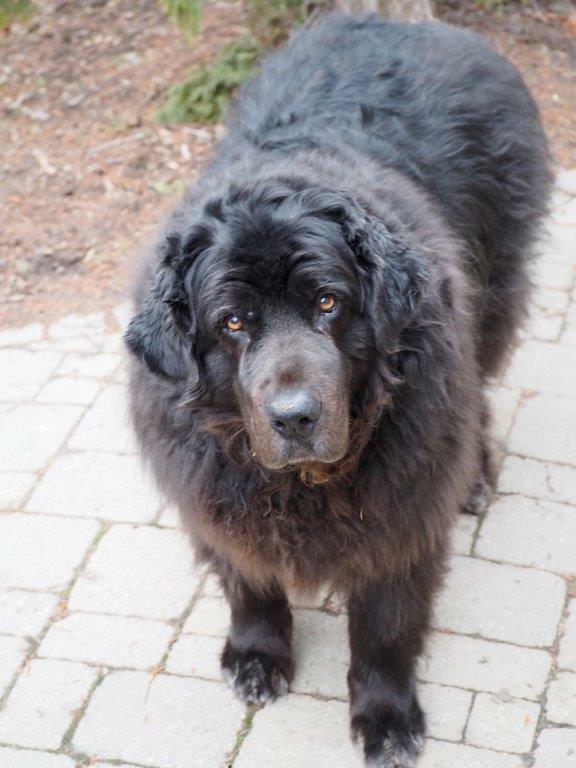 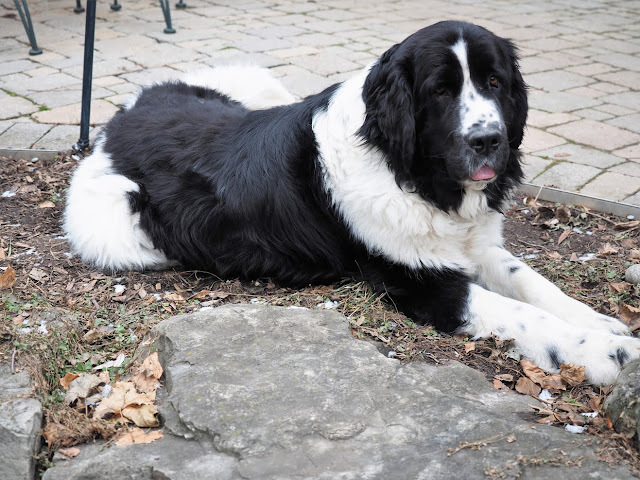 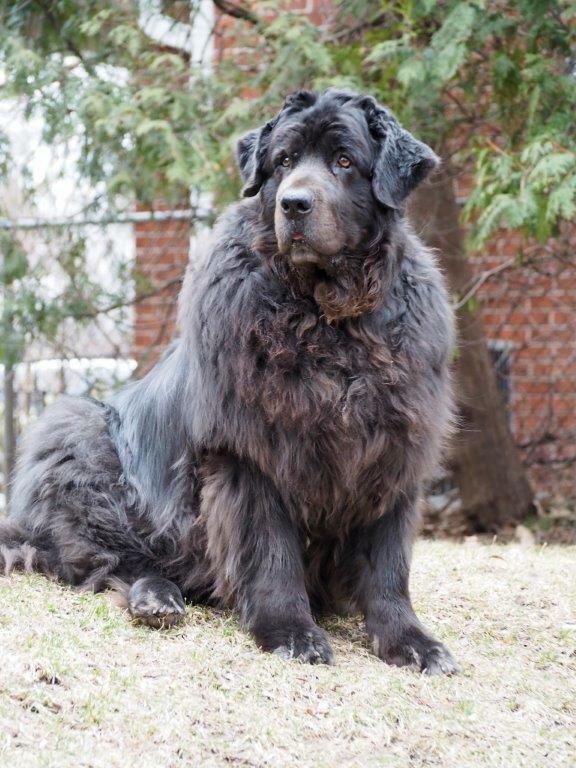 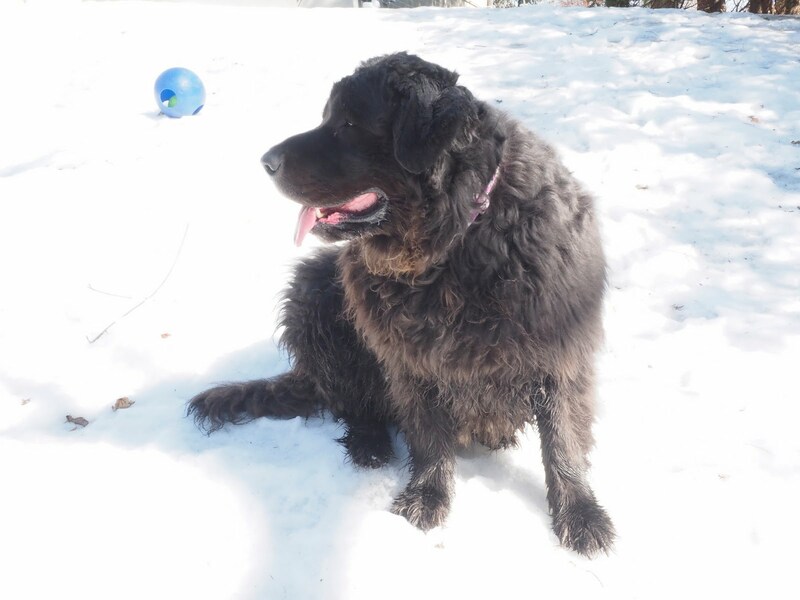 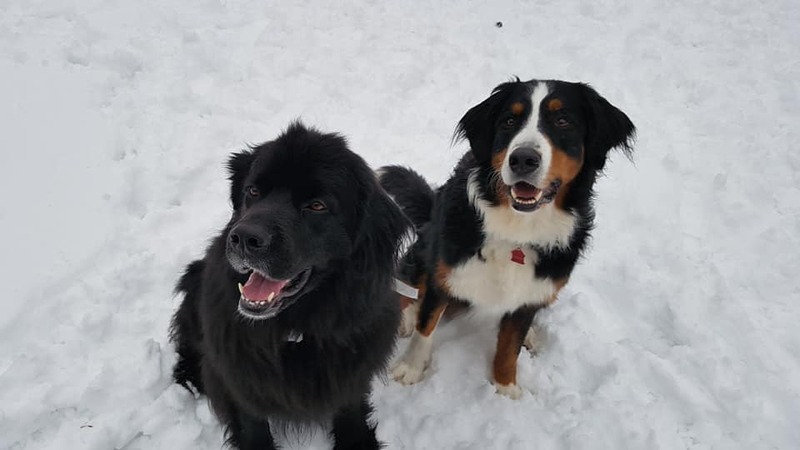 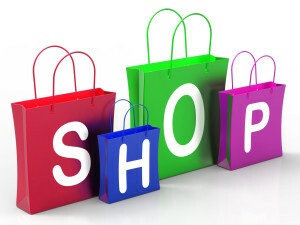 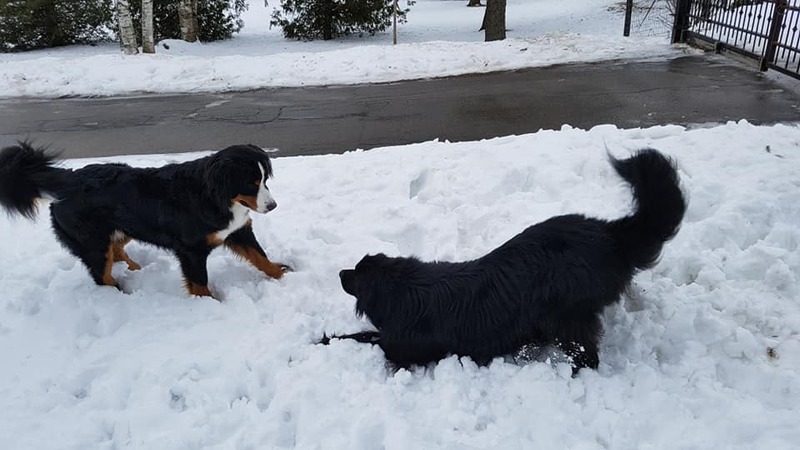 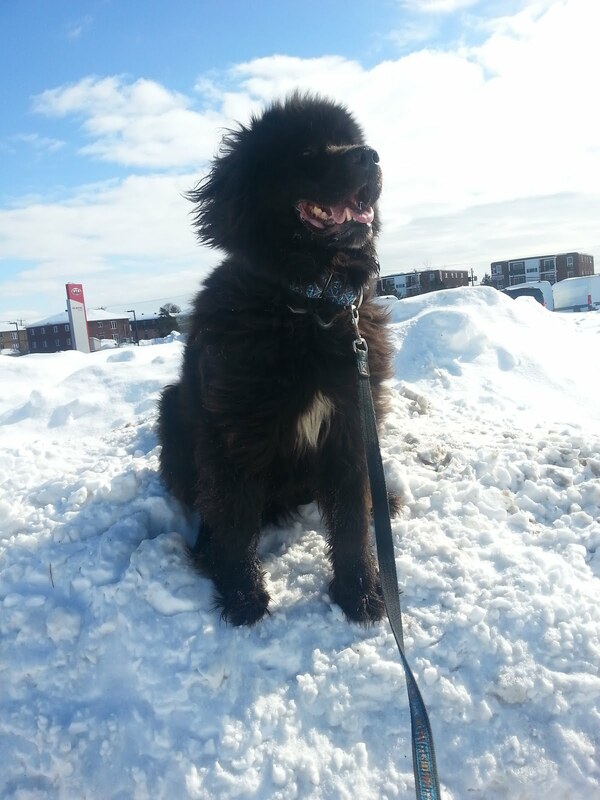 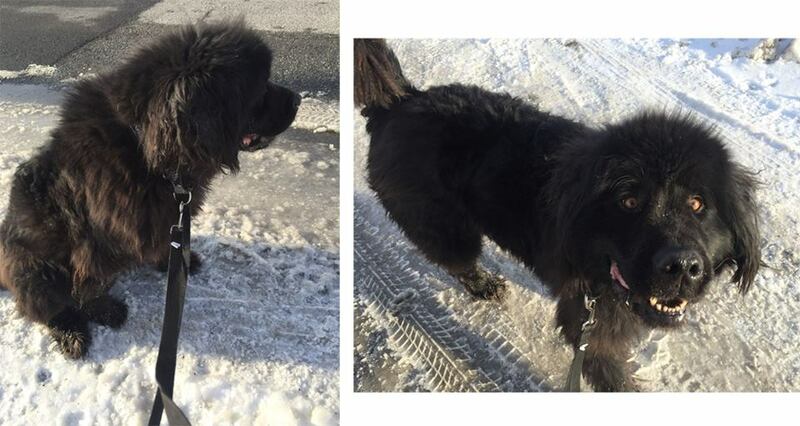 To Apsley Veterinary Services, Bridle Trail Veterinary Clinic, Caledon Mountain Veterinary Hospital, Clarkson Village Animal Hospital, South Tower Animal Hospital, and so many more, thank you so much for everything you do to support Newf Friends. 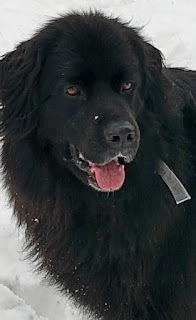 Your compassion and kindness is so appreciated. 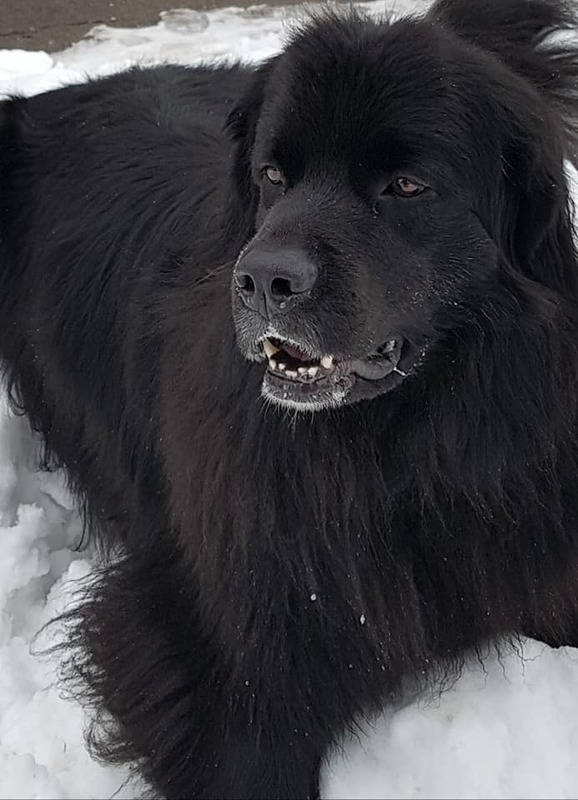 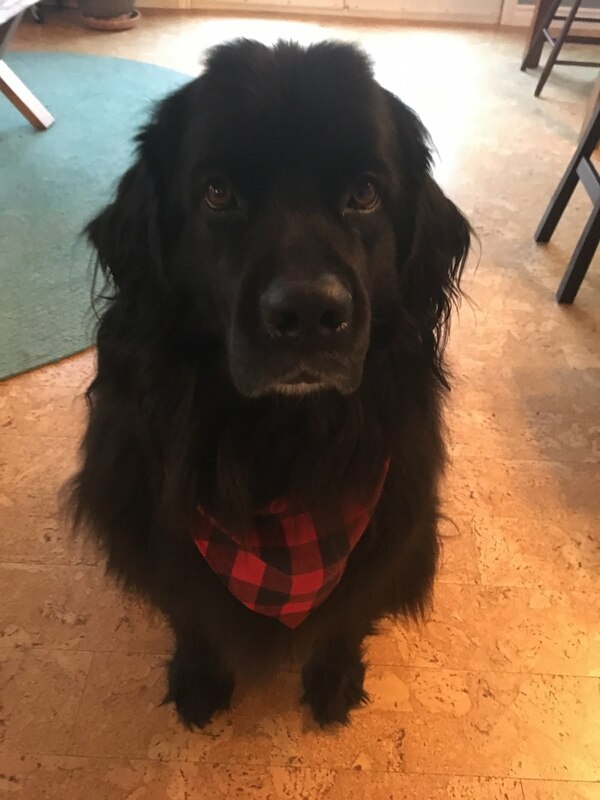 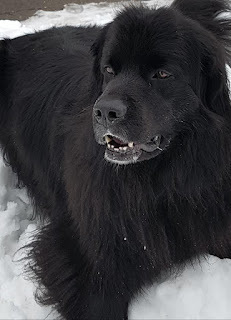 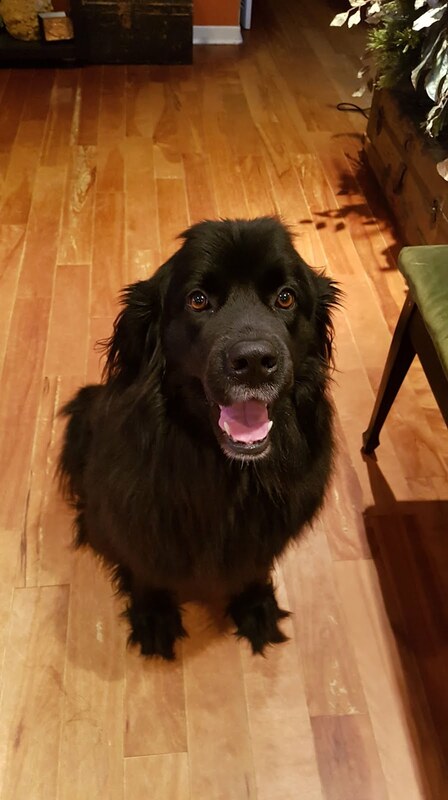 Happy Newf Year, everyone—may 2019 be filled with much happiness!